On Wednesday, New Zealand lawmakers almost unanimously voted in a favor of a gun reform bill less than a month after the country’s most devastating mass shooting incident. Passing through a 119-to-1 vote, it is now pending review from the governor general before it becomes law. If it does pass, it will mark the biggest change to New Zealand’s firearm laws in decades. Wednesday’s legislation will forbid the sale of most automatic and semiautomatic firearms. It also grants amnesty to those in possession of them up until Sept. 30, and a buyback program will allow citizens to sell back their guns. According to police minister Stuart Nash, over 300 guns have already been turned in. New Zealand banned the sale of all assault rifles and military style semi-automatics (MSSA) merely six days after the shooting. 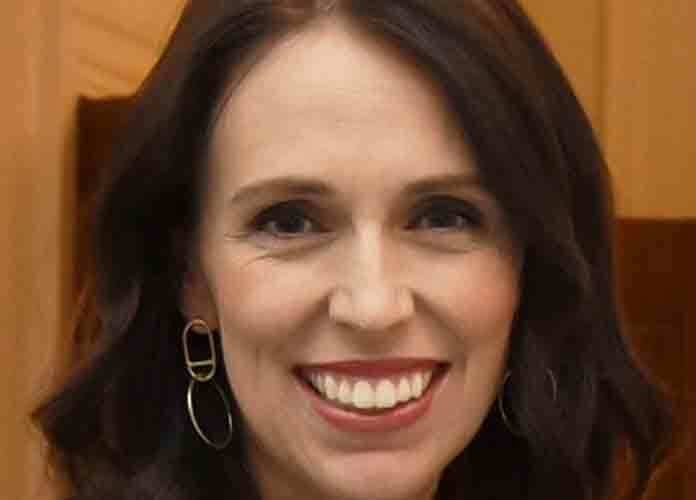 Ardern promises more revisions to her nation’s gun laws are forthcoming, focusing on elements like gun registration laws. Notably, these measures have been compared to similar laws Australia enacted in 1996 following its deadliest mass shooting. The changes to Australia’s gun laws have correlated to fewer gun-related deaths. Notably, New Zealand and Australia both have stricter firearm laws than the United States (as do most developed nations), and the pull of the National Rifle Association in the U.S. makes it unlikely that will change.